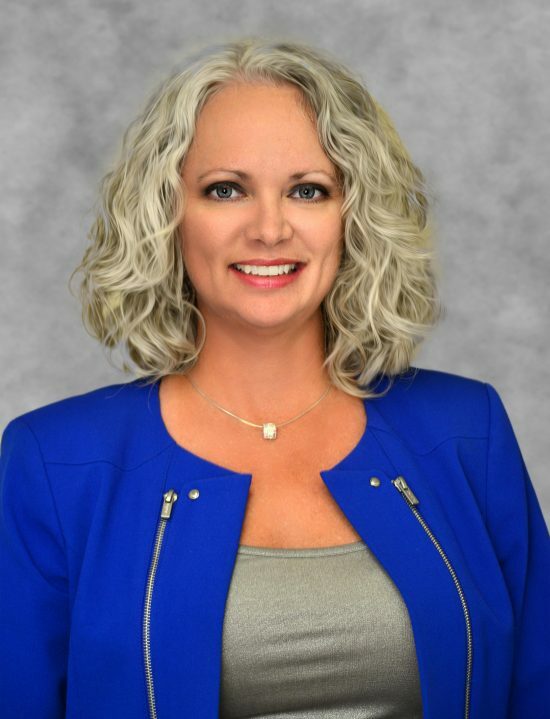 Centerstone’s Melissa Larkin-Skinner, Regional CEO, Florida, has been appointed to serve on the newly-formed Marjory Stoneman Douglas High School Public Safety Commission. Florida’s legislative body formed the Commission to specifically analyze information from the school shooting and other mass violence incidents in the state and address recommendations and system improvements. On Feb. 14, 2018, 17 people died when a lone gunman entered Marjory Stoneman Douglas High School in Parkland, Fla. and opened fire on students and teachers. According to the Miami Herald, in March 2019, after the first anniversary of the shooting, two Parkland survivors allegedly committed suicide. As a result, officials renewed their efforts to provide mental health support to the school community and families, and noted the long-term effects of such trauma. Former Florida Gov. Rick Scott, Senate President Joe Negron and House Speaker Richard Corcoran named the appointees to the safety commission. Scott also named Pinellas County Sheriff Bob Gualtieri as Chairman. Since last year’s shooting at Marjory Stoneman Douglas High School, 15 mass shootings occurred in the United States. Undoubtedly, this can lead to trauma. As a Licensed Mental Health Counselor, Larkin-Skinner has nearly 25 years of experience in mental health and addictions treatment programs including hospital, outpatient, crisis, community based, forensic and child welfare services. If you or someone you know has been affected by a traumatic event, please reach out to a Centerstone representative to learn how Centerstone can help.